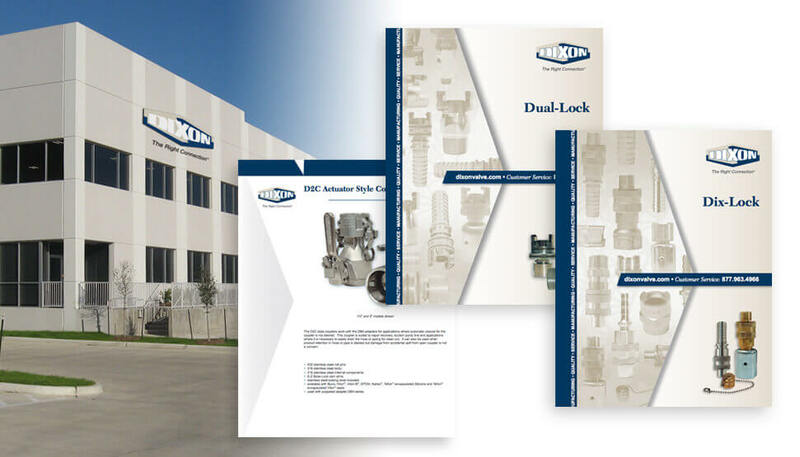 Founded in 1916, Dixon is one of the world largest and most important manufacturers of valves, couplings, hose assemblies and related OEM components used in industrial sectors including food processing, chemical processing, mining, firefighting and transportation equipment. As with other companies with a strong heritage and legacy of market involvement, some aspects of Dixon’s branding no longer reflected the company’s leadership and forward-thinking business approach. Working off of the company’s existing visual identity, we were charged with creating new logo artwork plus a visual identity that paid homage to a century of business success, while also projecting the image of a sophisticated entity fully prepared to meet the changing needs of industrial customers in the coming years and decades. 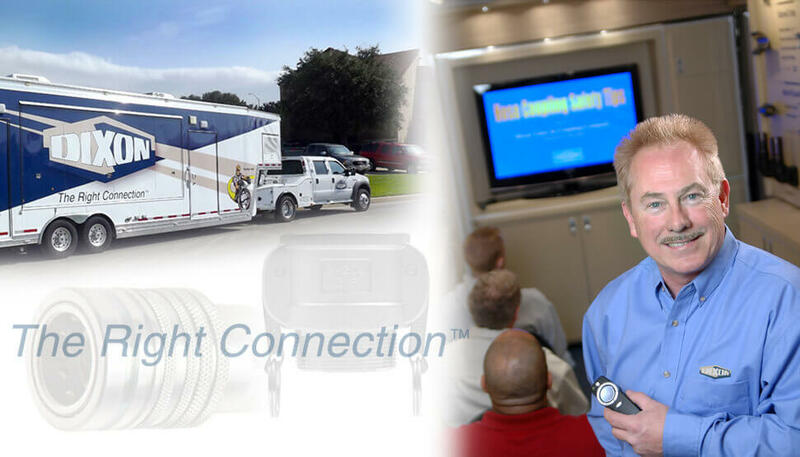 As part of the branding initiative, we created the corporate tagline The Right Connection. The broader initiative extended to all aspects of Dixon’s visual identity worldwide, including web/online and print communications. 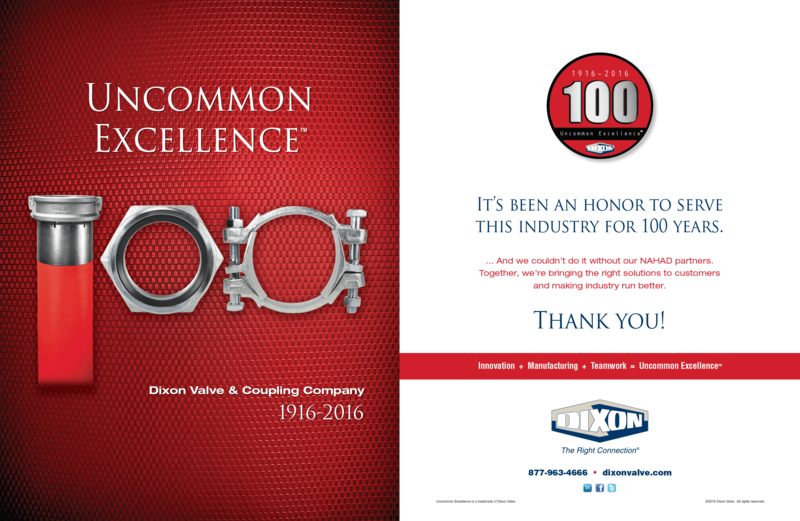 With its vibrant brand positioning and visual identity, Dixon has gone from strength to strength – and looks to the next 100 years of industry leadership with renewed vigor.